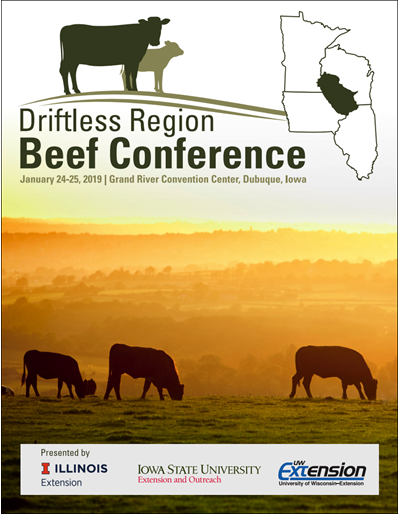 The 2014 Cow-Calf Producer Survey was conducted to identify growth opportunities and challenges in beef cattle production in Iowa. 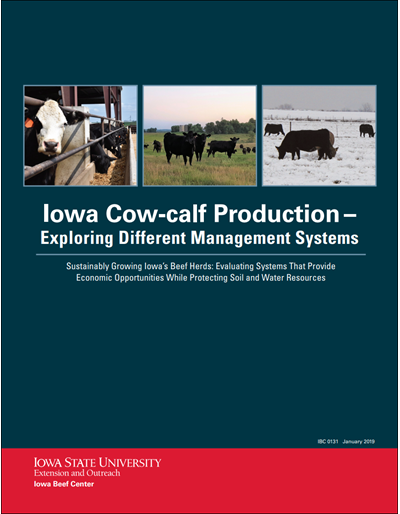 The survey takes an in-depth look at Iowa cow-calf operations regarding current operations, plans for the future, and issues that are the greatest opportunities and obstacles for the state’s cattle sector. 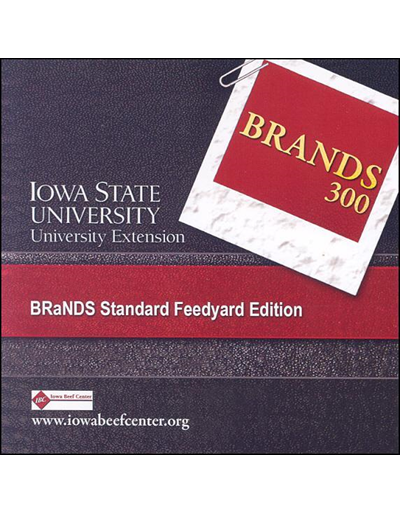 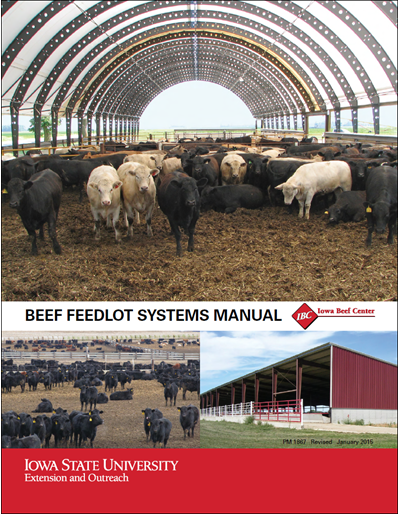 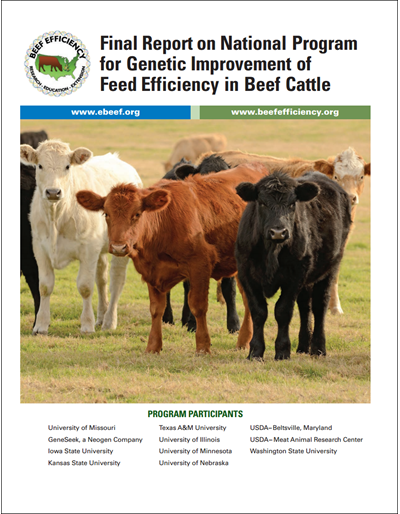 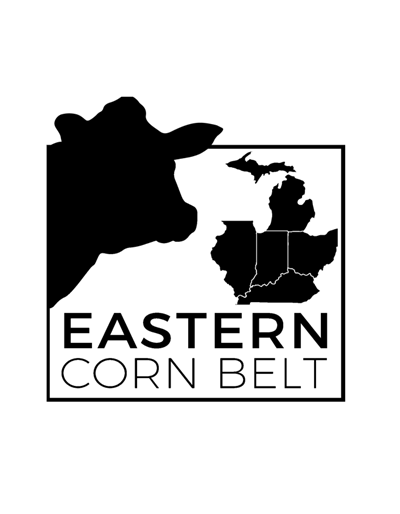 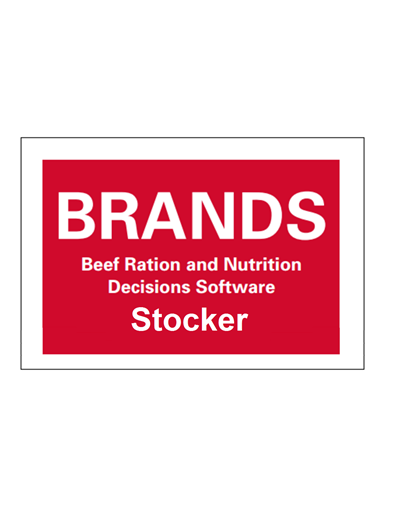 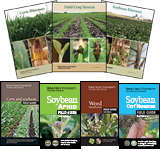 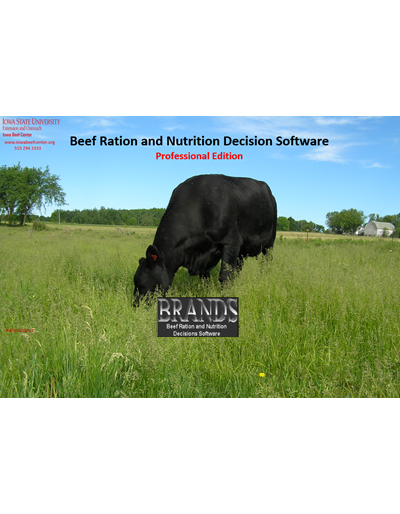 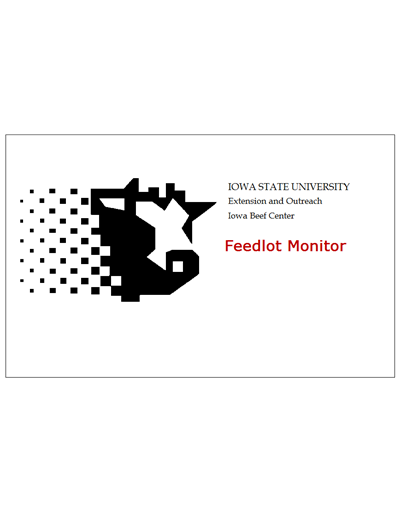 The project was conducted by the Iowa Beef Center, in collaboration with USDA’s National Agricultural Statistics Service.